In 1777 Bernardo de Galvez became governor of Louisiana. As a Spaniard, he was cheering for a colonial victory in the revolution. He made sure supplies made it up the Mississippi to George Washington’s Continental Army. When the Spanish crown authorized Galvez to fight the British, he called on Texas! Galvez turned to Texas to feed his army and in doing so, invented the cattle drive! He was very successful against the British and was a tremendous asset to the liberation of the colonies and the birth of the United States. 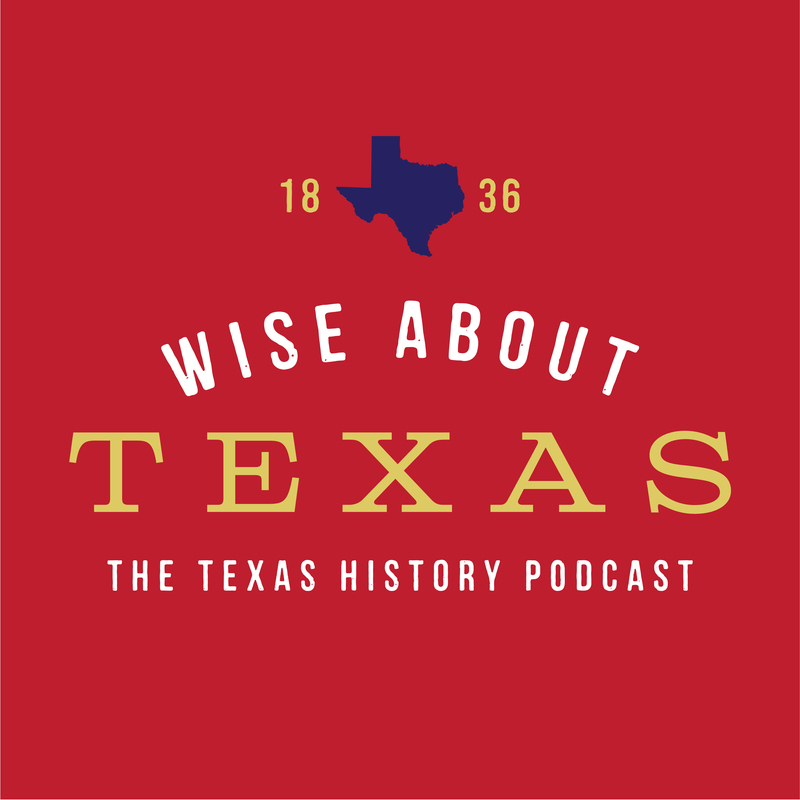 Hear about the important role of Texas in the American Revolution in the latest episode of Wise About Texas.